Pioneers of the 80s Romantic movement, Spandau Ballet formed in 1978 and had numerous chart topping singles and albums all over the world, some of the most memorable being the singles Gold , Only When You Leave , Through the Barricades and of course the international number one True ; the latter famously sampled by PM Dawn in 1991 and featured on Paul Anka’s Rock Swings in 2005. 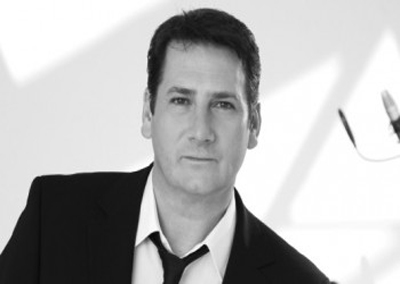 As lead singer of Spandau Ballet, Tony Hadley has, over the years, earned the accolade of being one of pop music’s greatest vocalists. In addition to all the band’s songs, many will remember his prominent vocal contribution to the Band Aid UK charity single Do They Know It’s Christmas and subsequent 1985 London appearance at Live Aid. He also performed solo at the Nelson Mandela Concert at Wembley in June 1988. Turning the page on Spandau Ballet (after they disbanded in 1990), Tony has stuck to the same raw instincts that brought him early success. Tony is now a solo artist in his own right who has spent the past twenty years entertaining audiences all over the world with his stunning rich voice that has lost none of it’s power. He has continued to write and record, and to date has released four solo studio albums; State of Play on EMI Records, two albums through Universal Records, a self-titled album in 1998, and True Ballads in 2003. In 2006, on his own label, Slipstream Records, he released his long-awaited swing album Passing Strangers . He has also released three live albums, two live DVDs and has had European success with several dance music collaborations. 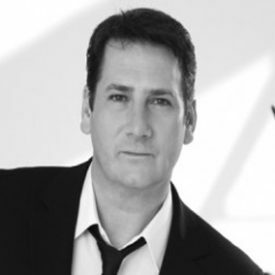 On the live music front Tony is a regular performer, delighting audiences at home and abroad with such events as the ‘Night Of The Proms’ in Holland & Belgium, orchestral tours of Europe and South America, as well as on his own UK & European solo tours. Subsequently, in 2007 he won a new legion of fans following his critically acclaimed performance as Billy Flynn in Chicago on the London’s West End Stage. Tony’s appearances in the show gave the musical one of its most successful runs ever and earned him an invitation to perform in the 10th Anniversary Show last year. 2009 sees the reformation of Spandau Ballet with all the original members. With UK Arena Show dates this Autumn, the tour will celebrate the band’s greatest hits and lead singer Tony will once again capture audiences with his distinct style and powerful voice.